This weekend, we celebrate the women who have given birth and nurtured us our entire lives. 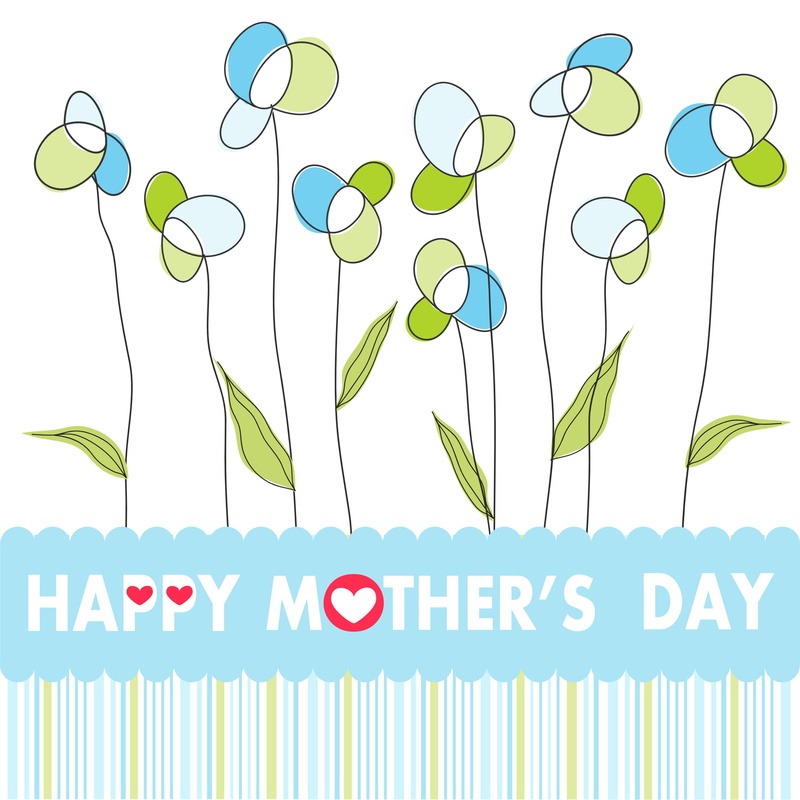 But believe it or not, figuring out what will make mom feel special can be tricky business. Doing nothing obviously isn’t an option, but doing the wrong thing is risky as well. You know you have to do something, but where do you start? Social media for the financial services industry is equally perplexing, so here are three ways to mitigate your social media fears. OK, you’re ready to start using social media, so now what? First, you need to decide what you’re trying to accomplish. What do you want people to know? Are you hosting an event within the community? Do you have a new product? You can use social media platforms for these reasons and more. New Year, New Trend Forecasts: How Will Social Media Change in 2017? Convince Your Boss -- It's Time to Get Social! It’s easy. It’s effective. And it helps you master social media. If you’re looking for a way to make your social media management easier – or are just getting started and need some help diving in – Gremlin Social Guardian is the solution. Need to convince your boss? We’ve got you covered. This list of talking points will make it clear that when it comes to social media management, Gremlin Social Guardian is the tool to use.